Denis Chagnon is President of York & Cumberland Communications Inc., specializing in aviation and humanitarian issues. Previously, he was head of communications and spokesperson for the UN International Civil Aviation Organization (ICAO) from 1996 to 2013. 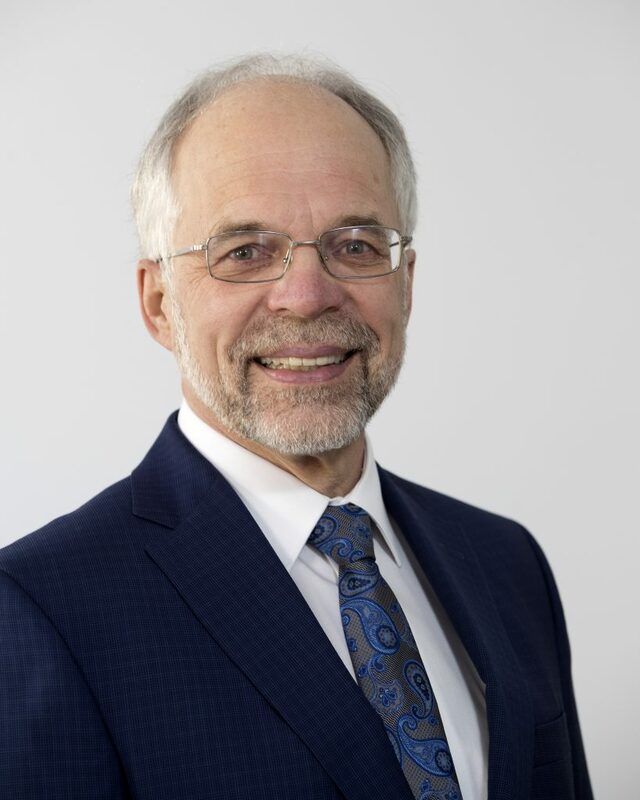 His extensive communications career includes similar activities with Air Canada from 1979 to 1992, as well as financial institutions and Canadian government agencies. He is a professional speaker, master of ceremonies and has contributed to a number of aviation-related magazines and publications, notably the Memoirs of Dr Assad Kotaite, President Emeritus of the Council of ICAO. Founding president of a Toastmasters Club in Montreal, Denis also supports a number of local, Canadian and global community or humanitarian organizations, including Kéroul – a Montreal-based, non-profit organization committed to the promotion and development of accessible tourism and culture, with all modes of transportation. His favourite leisure activity is walking. He currently lives in Longueuil, Québec.